JUDO DEPORTE- EDUCACIÓN,A PARTIR DE LOS 4 AÑOS,COMENZANDO EN LOS COLEGIOS DE TERUEL,A LA VEZ;SECCIÓN JUDO ACTIVIDAD FÍSICA Y SALUD,ES DECIR TODOS LOS BENEFICIOS DE LA EDUCACIÓN FÍSICA QUE CONLLEVA LA PRACTICA DEL JUDO,Y JUDO COMPETICION,PARA TODO AQUEL QUE LO DESEE,LA COMPETICIÓN VA UNIDA AL DEPORTE. 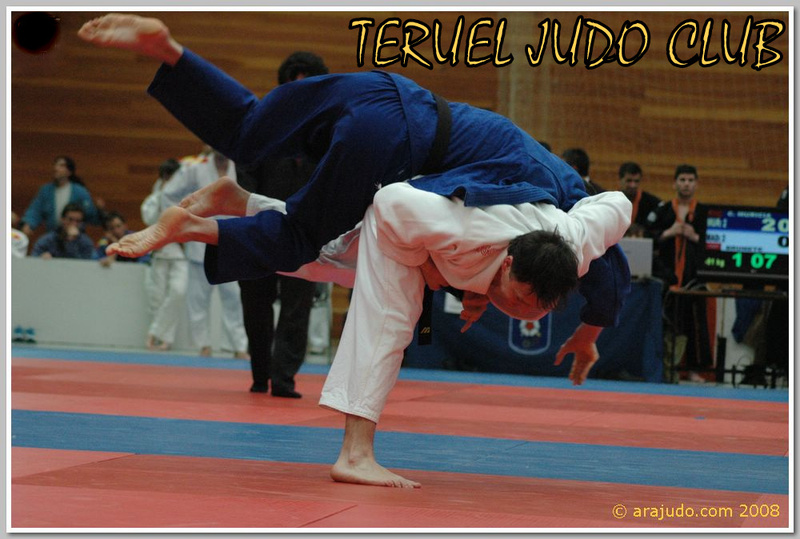 LA ASOCIACIÓN TERUEL JUDO CLUB PARA TODO AQUEL QUE ELIGE HACER MAS JUDO ,ADEMAS DEL COLEGIO CUENTA CON LA OPCIÓN DE SU SEDE EN EL POLIDEPORTIVO DEL COLEGIO PUBLICO MIGUEL VALLES(TERUEL CAPITAL).AQUI TAMBIEN JUDO ADULTOS. MARIANO TAFALLA LAZARO (MAESTRO ENTRENADOR NACIONAL DE JUDO Y DEFENSA PERSONAL ,CUARTO DAN DE JUDO Y PRIMERO DE JIU JITSU) EL SER MAESTRO ENTRENADOR NACIONAL,CAPACITA LEGALMENTE Y OFICIALMENTE PARA EL PASO DE GRADO (CINTURÓN) DEL ALUMNO. 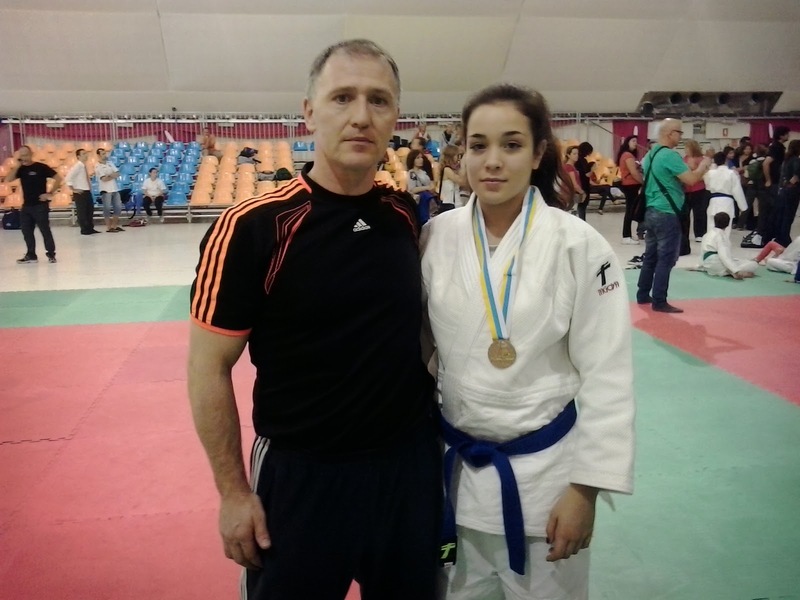 MAS INFO TLF:660756815 ,terueljudoclub@hotmail.com . ¡¡¡IMPORTANTE CONSULTAR EN FEDERACION ARAGONESA DE JUDO TLF(976-730809),A CERCA DEL DOCENTE DE TUS HIJOS ,ELLOS SIEMPRE TE PUEDEN VERIFICAR INFORMACIÓN SOBRE CLUBS Y PERSONAS QUE LO FORMAN.